Shopping and eating habits are changing. With those changes comes an ever-growing focus on the fresh perimeter. 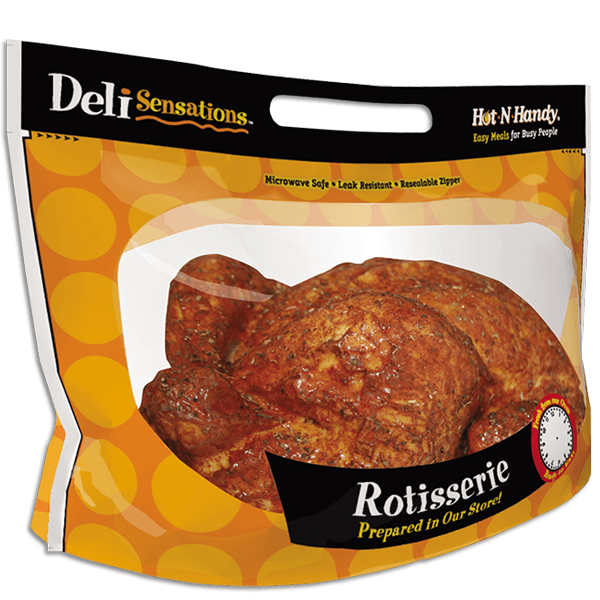 We’re leading the charge with exciting packaging solutions like Hot N Handy® Rotisserie Pouch known for its ease of use, leak resistance, and transformative consumer convenience. 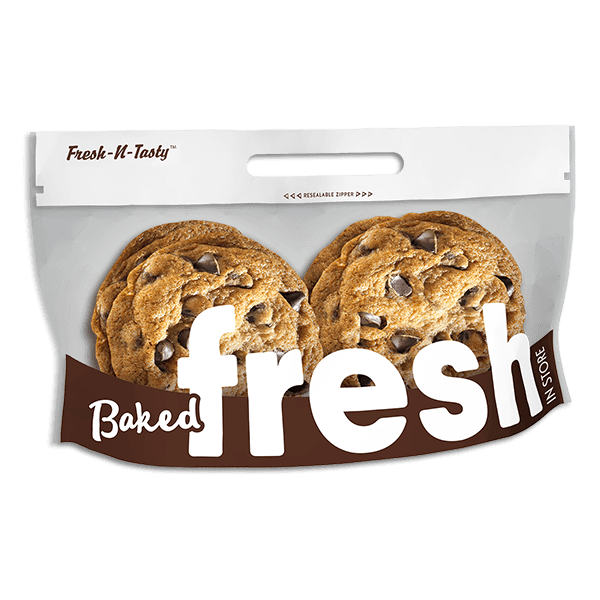 The Fresh N Tasty® Bakery Pouch follows with stay-fresh barrier pouches featuring high-visibility windows. But our offerings don’t stop there. 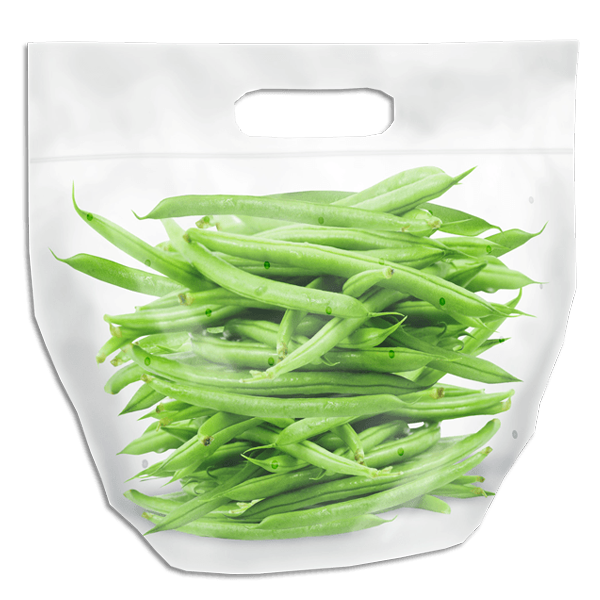 Our bulk produce pouches hold a variety of products that save time and give consumers the ability to purchase preselected, prepackaged fresh produce within seconds. 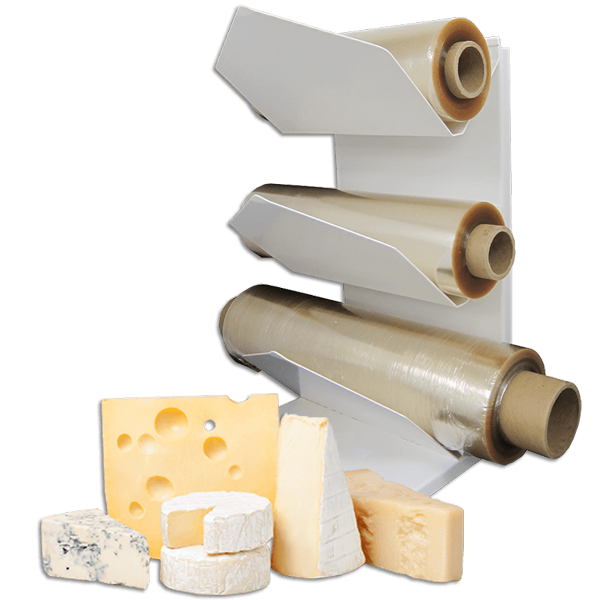 New Steam N Eat® flexible packaging allow you to offer fresh-cut produce – packed in-store – with a value-added steamable feature. 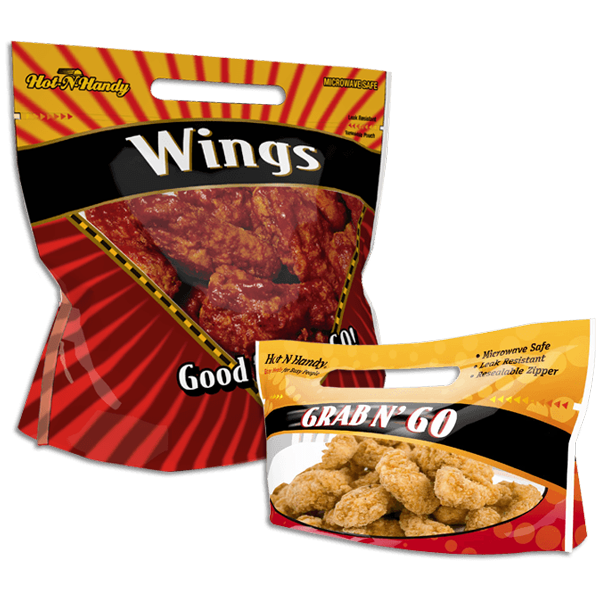 It’s where carry-out and healthy eating meet. 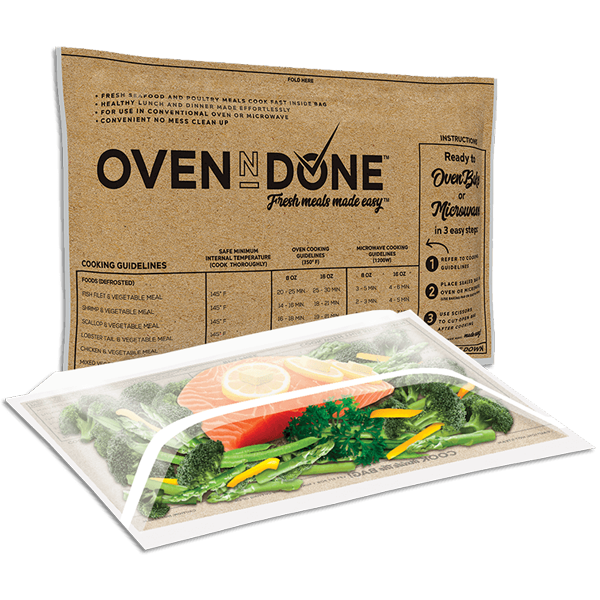 Meanwhile, innovative Oven N Done® enables grocers to prepare and prepackage fresh seafood or poultry meals, including vegetables, from their own chef-inspired recipes, spices, and seasonings. 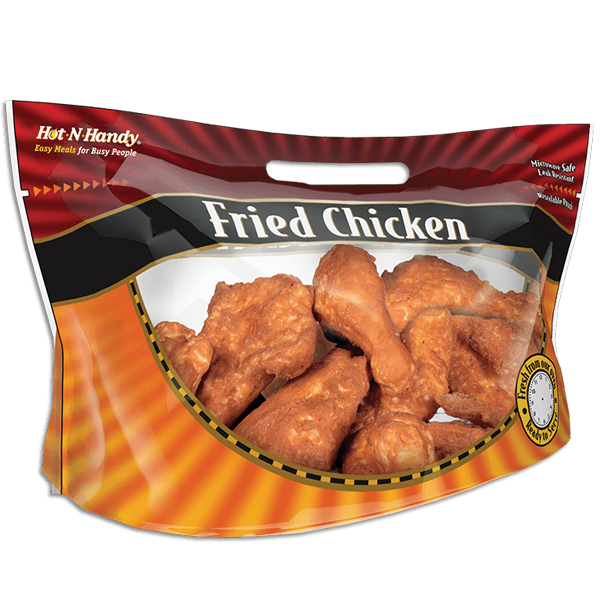 Consumers simply pop them in the oven or microwave for a fast, healthy meal. 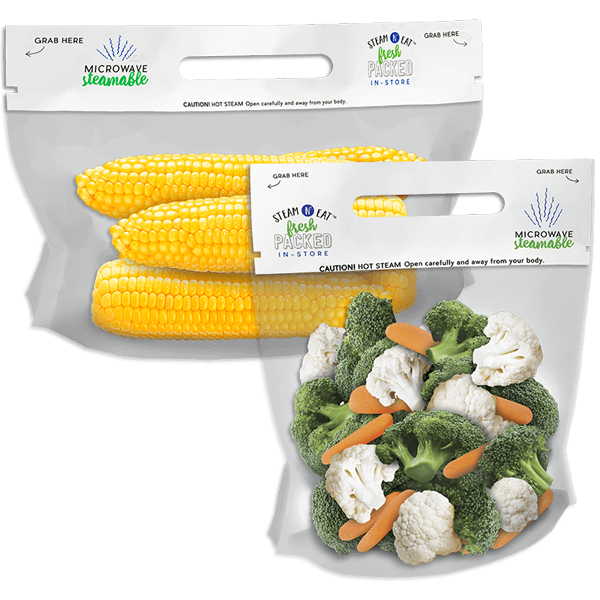 Our newest pouch, Meal Kit Pouch, helps supermarkets enter the fresh meal kit market by letting their consumers focus on the recipes and ingredients, while we take care of the packaging. 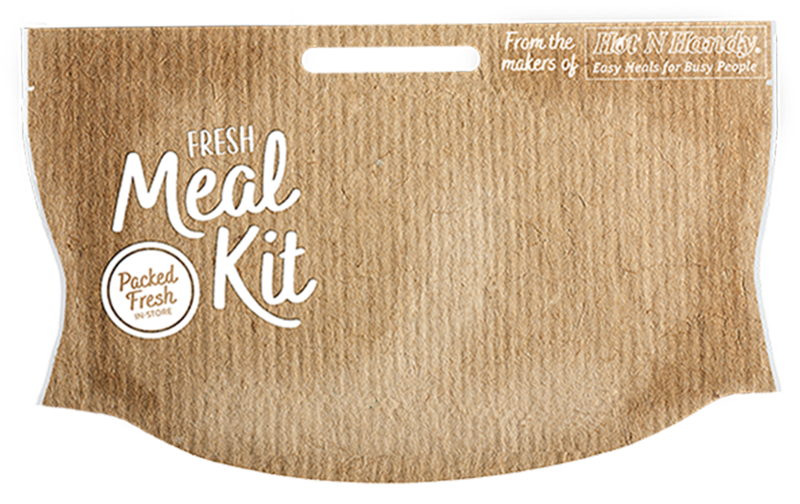 They can now offer a new fresh meal kit alternative without an online subscription. 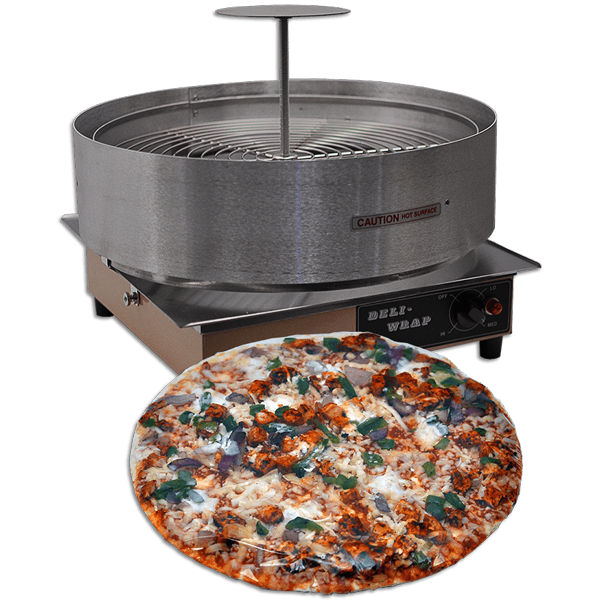 It also gives consumers the option to decide last-minute whether to cook or dine out.